Google's short-lived messaging service, Allo, is going the way of Google Reader, Google Health, and the Dodo bird. It's not a surprise — Google began porting and integrating some of the more interesting features (like Google Assistant and web support) from Allo into Messages app for Android earlier this year, signalling that Allo's time may be short. 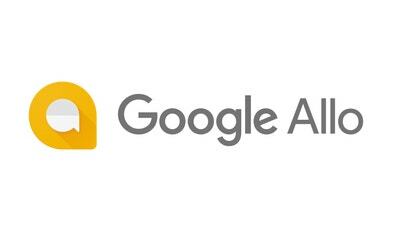 Yesterday, Google confirmed that it will soon be ceasing Allo support entirely in favour of the more widely-used Messages. Allo's impending discontinuation means its (admittedly small) user base will have to migrate to a new messaging app since all Allo-related data will be deleted when Google ends support for the app. Thankfully, Allo users can save archives of their conversations and any media from them such as videos, photos, or audio files. This can be done on the Android and iOS version of the app. Allo does not save messages or media from Incognito conversations, and therefore can't be exported. 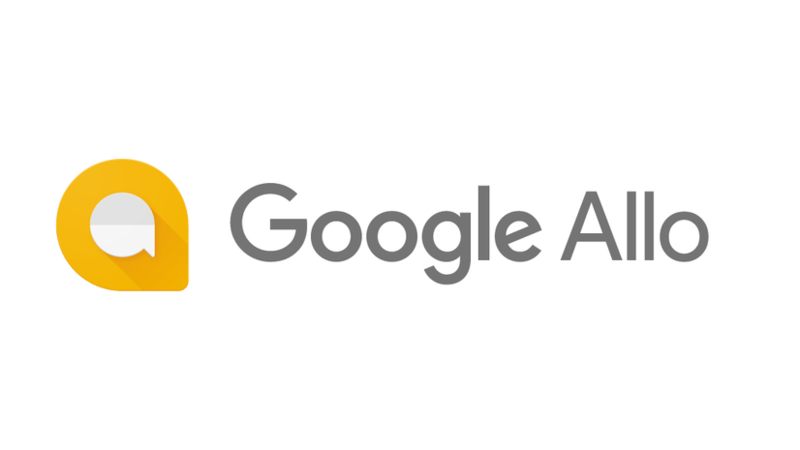 With those notes out of the way, here's how to export your Allo data (this method works the same on both Android and iOS). Tap "Export messages from chats." This will export the text data from all your conversations as a single CSV file. Tap "Export stored media from chats." All media will be saved in a zip file. Backups are only saved on your device for 40 days after uninstalling Allo, but another copy is saved to your Google drive if you linked Allo to your Google account. For iOS users, a copy is saved to your iCloud storage if you enable iCloud backup in the app settings. However, if you've previously deleted the backup file itself (or unregistered it from your Apple account), the conversation data contained therein will no longer be accessible. As long as the backup file exists on your device, Google Drive, or iCloud storage, you can restore your old conversation. Simply reinstall the Allo app and verify your phone number, Google Account, or iCloud account. After you've completed the verification process you will have access to your old conversations. From there, you can follow the steps outlined above to export the messages and media.